At the end of April, during harvest time, we were delighted to witness MILo’s dispersal to the coast once again. He went straight back to the hugely important Coomonderry Swamp, between Shoalhaven Heads and Gerroa. 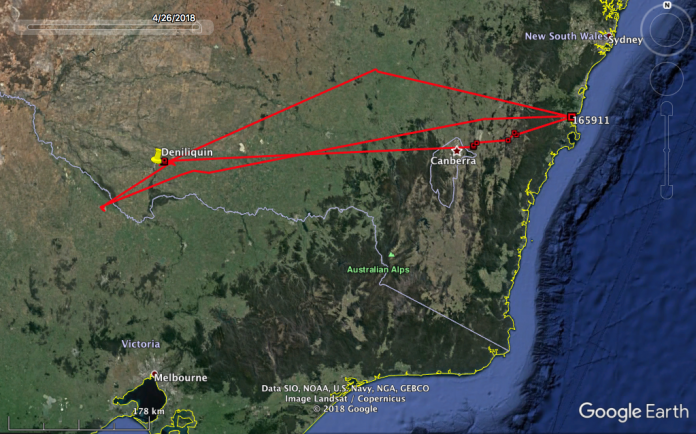 But a couple of weeks later, following 480 days of tracking, and well over 2000 kilometres, we lost contact. His insightful journey is worth celebrating. 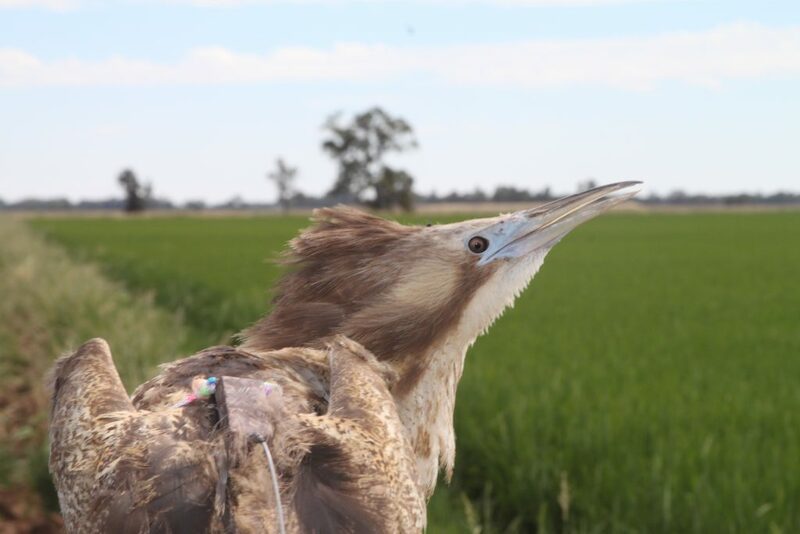 January 2017: Caught at a Mayrung rice crop near Deniliquin. April 2017: Dispersed at harvest to Coomonderry Swamp. October 2017: Flew to Kow Swamp near Cohuna in northern Victoria. April 2018: Dispersed at harvest to Coomonderry Swamp. There were a handful of stopovers along his journey, such as Rowe’s Lagoon near Goulburn, but his movements were otherwise direct between these key sites. It’s easy to get the feeling that he’s been doing this for many years. Thanks for a wonderful journey, MILo. MILo was tracked for 480 days, which included two breeding seasons in rice and two autumn dispersals to Coomonderry Swamp. He covered over 2000 kilometres. 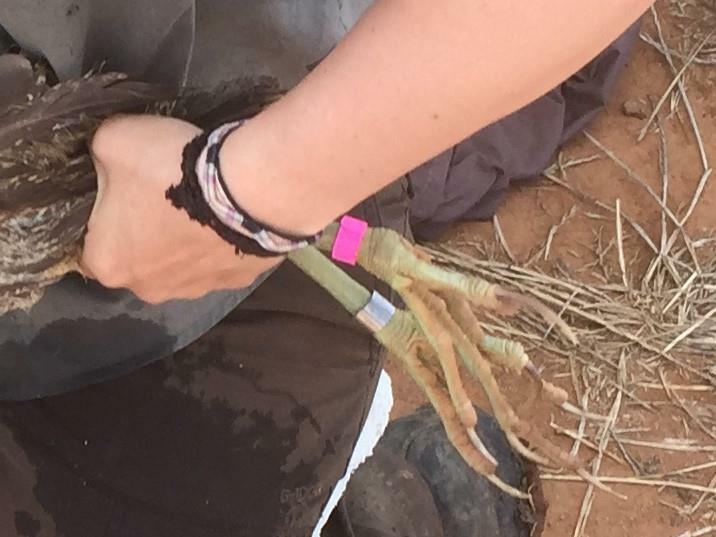 Please keep your eyes out for MILo’s pink leg band. Photographs of bitterns in flight have previously helped us relocate them. 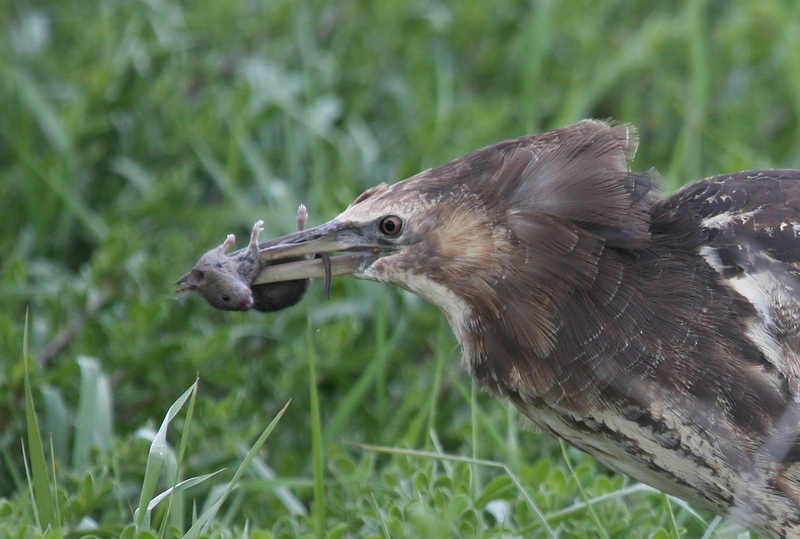 Australasian Bitterns are such an enigma during the non-breeding season. Please keep the sightings rolling in. Every record helps us paint a clearer picture. We know that many disperse to the coast, while others remain in the Riverina. 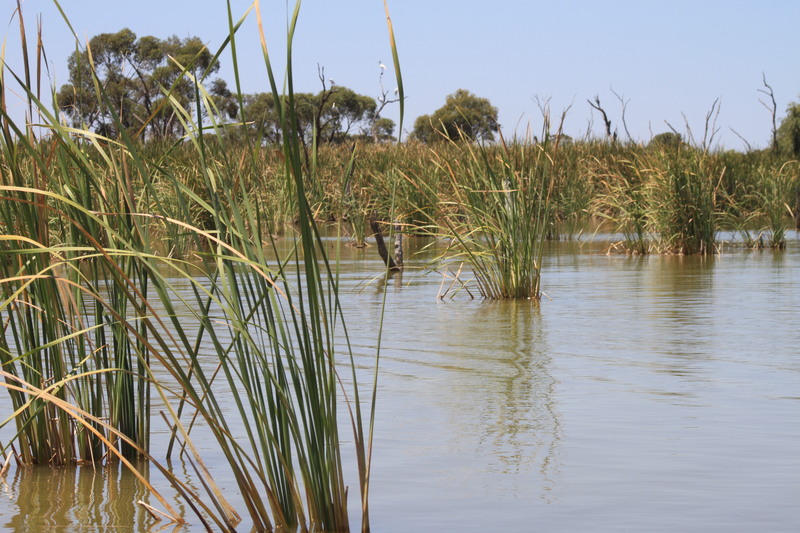 They can use a wide range of habitats, from large swamps and vegetated creek-lines, to storage dams, irrigation channels and even irrigated wheat crops. 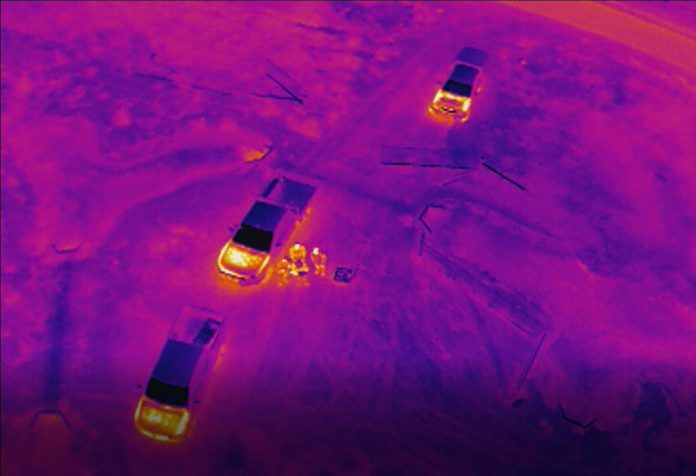 Last month, we trialed a thermal drone. We hoped it would show promise in helping us to monitor breeding success beyond the point when the unfledged chicks start roaming from the nest. It was a great success (see footage below). 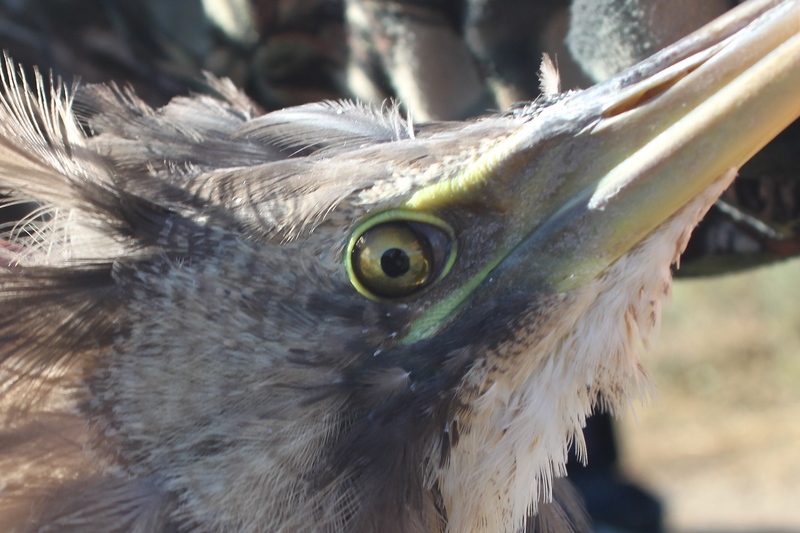 As we ramp up efforts to boost the bittern yield, this should be a monitoring game-changer. 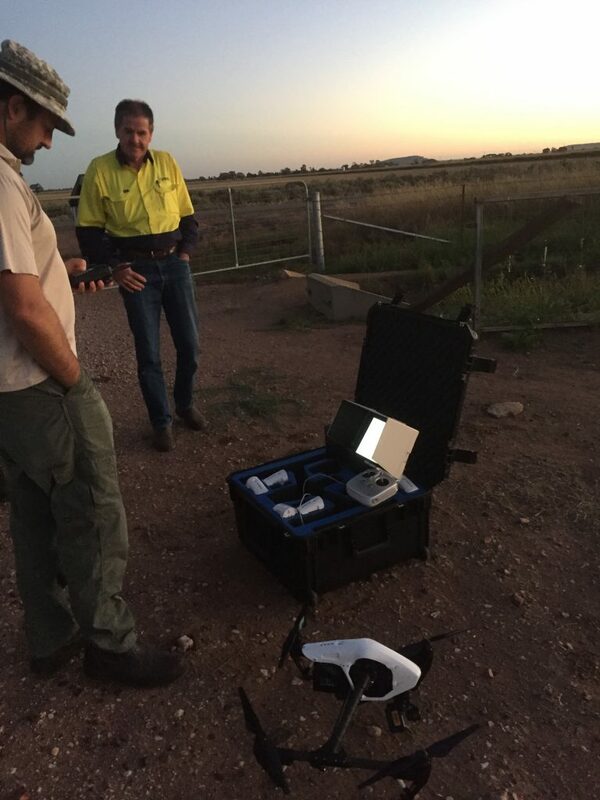 Massive thanks to Brent Hoade and Patrick O’Brien at the NSW Department of Primary Industries for the gear loan and some great advice. 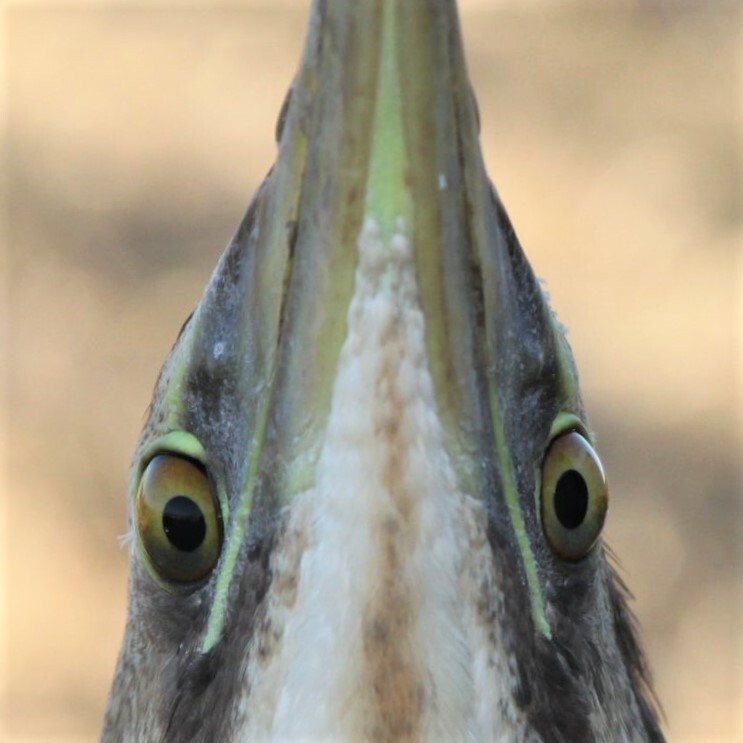 MARCH 2018: Thermal drone footage at dawn from near Leeton shows what is almost certainly a near-fledged bittern. We also spotted this fox lurking along one of the nearby banks, and in the crop we were able to identify crakes, swamphens and other waterbirds.